Meet Africa’s Top 10 Best Comedians – The Most Popular Rib Crackers At the Moment! Bovi is a Nigerian comedian a lot of people love so well. He began his career in April 2007, starring in the sitcom Extend Family, which he produced, wrote, and packaged. The show was very popular, and by 2008, Bovi was leading comedy shows and events throughout Nigeria. He participated in Nite of 1000 Laughs organized by Opa Williams. He has gradually earned himself fame and recognition through individual achievements and also by attaching himself to very popular comedians on stage. He is always spotted with the popular Nigerian comedian, Bright Okpocha. His full name is Bovi Ugboma, and he was born on September 25, 1979. He is not only a comedian, but also a director, producer, actor, and writer. 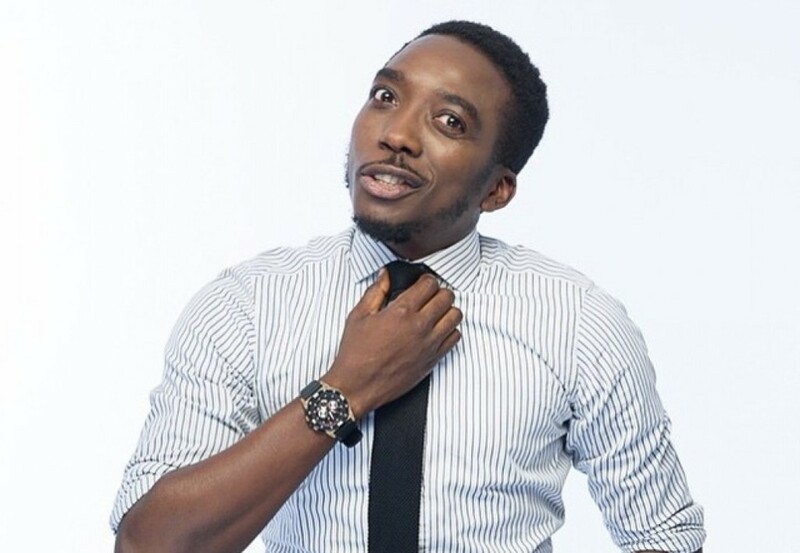 Bovi is from Delta State and is a graduate of Theatre Arts from the Delta State University. Bovi is currently one of the funniest comedians on the ground in Africa now. He is closely associated with the wave-making Akpos jokes, being the first person to be called that name by a fellow comedian, AY. Eddie Kadi is a Congo-born (Kinshasa to be precise), British-bred comedian who has continuously wooed everyone with his unique African-infused brand of comedy and humour, even selling-out notable event venues in the multicultural UK. It is basically his quick wit and unpredictability that makes him a natural entertainer. 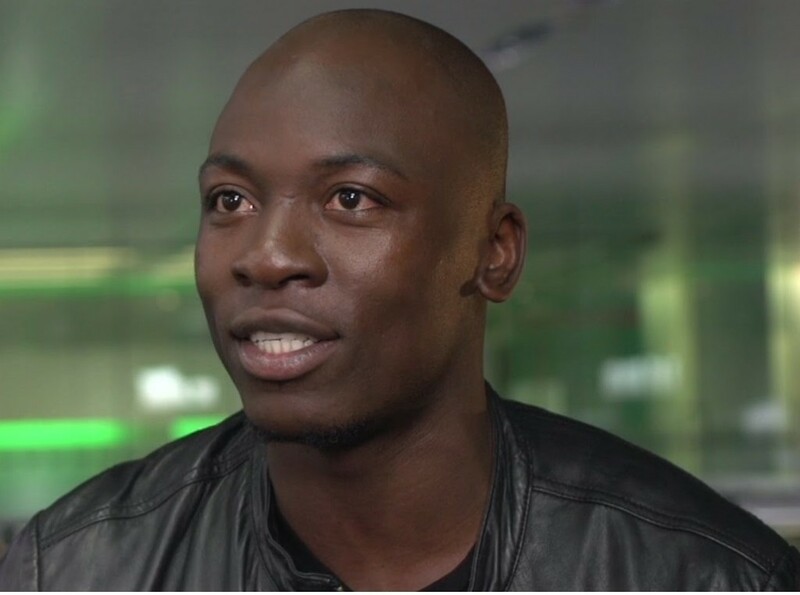 Eddie Kadi won the BECA Award for Best Comedy Newcomer soon after he started his career as a comedian. The last time Eddie headlined his own show was at The 02 arena, as the first Black British comedian to do so. He is also an actor and a musician. John Vlismas is a popular but controversial comedian who is always regarded as being offensive. He is one of those comedians who hold the view that comedy is not about the comic. He is set to let the society know the truth, no matter how offensive it may be. That notwithstanding, Vlismas knows his way of making his audience laugh out loud with his so-called “offensive jokes”. Vlismas won the 2007 South African Comedy Award for best stand-up comedian of the year and was a finalist in the 2008 Yuk Yuk’s Great Canadian Laugh Off. In 2010, Vlismas was in the comedy film Outrageous with fellow South African comedians, Barry Hilton, Joey Rasdien, Loyiso Gola, Mark Banks, Riaad Moosa, and Krijay Govender – the only female in the cast. In April 2014, he was part of the dais at Comedy Central Africa’s Roast of Kenny Kunene. 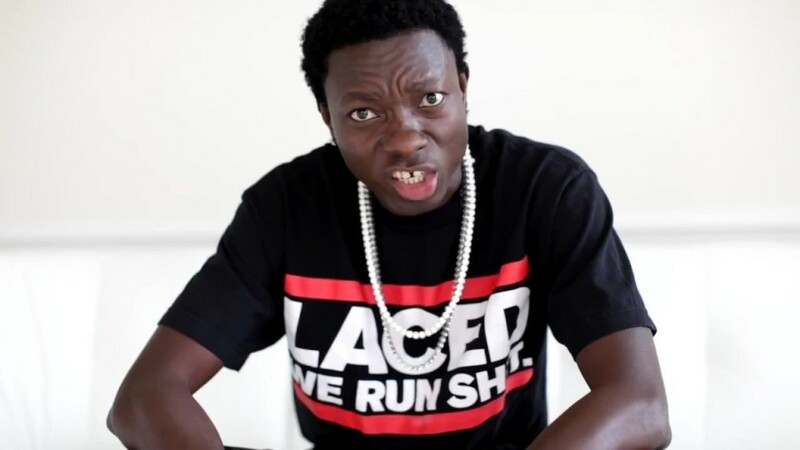 Michael Blackson is a Ghanaian who is well-known for his dry jokes which are always good enough to make his audience reeling in laughter. He is actually the oldest of all the comedians in this list: he was born in November 1972. He is popularly known as the African King of Comedy. He got his inspiration from the comedy of Eddie Murphy. 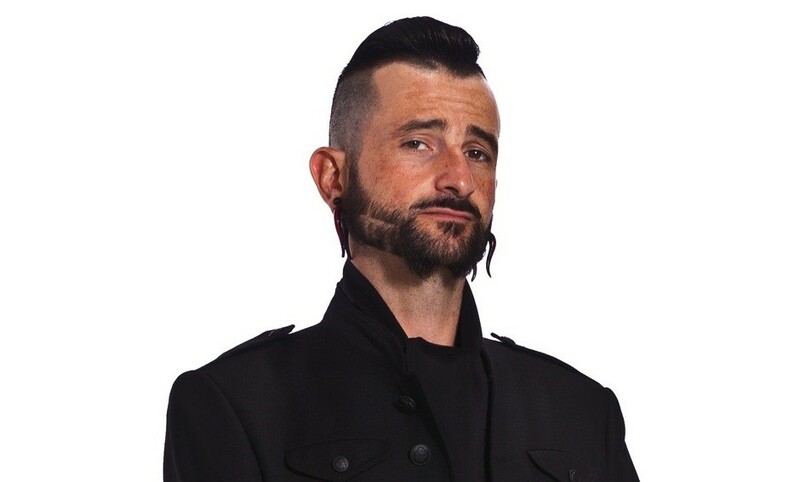 He has performed in many well-known comedy competitions such as the USA Comedy Central Tour in Philadelphia, the Schlitz Malt Liquor Comedy Tour in Valley Forge, Pennsylvania and the Urban Comedy Festival in New York City. Blackson also competed in the Laffapolooza Comedy Festival in Atlanta and the Bay Area Black Comedy Competition in Oakland, California. 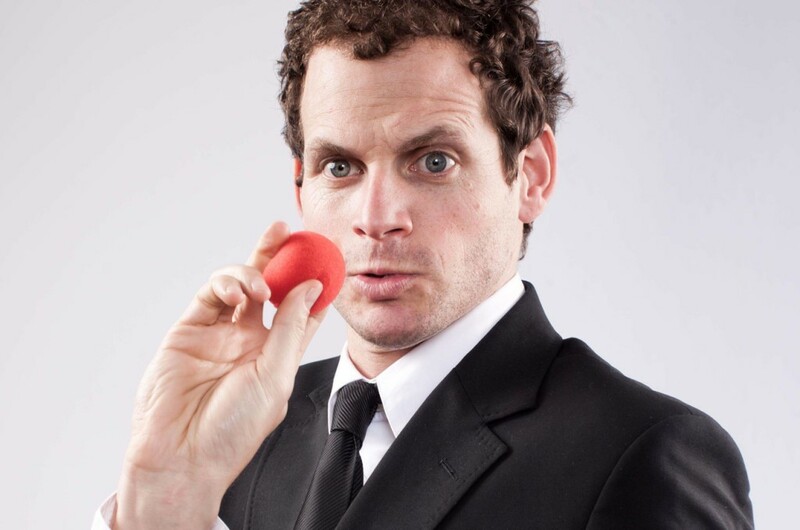 Nik Rabinowitz is a South African comedian and author, who has made guest appearances on several comedy shows, including the British panel show Mock the Week. Nik studied at the University of Cape Town where he bagged a business degree. He has become a much sought-after national comedian and a household name beyond Cape Town, and according to feedback from his audience, Rabinowitz is getting funnier by the day and may soon move up the list of most popular African comedians in no distant time. He currently presents “The Week that Wasn’t”. Nik, who refers to himself as the ‘world’s leading Xhosa-speaking Jewish comedian’, has been a staple on the local comedy scene for years, he has numerous shows under his belt. Not to mention, he has appeared in locally made film productions like Fellow funnyman (and doctor) Riaad Moosa’s Material. He’s also co-authored a book, The Youngsters, and in 2014, performed as an opening act at the Toronto South African Film Festival. Riaad Moosa is a very funny South African comedian and actor who is good at not only verbal jokes but that of dances and other forms of hilarious gestures. He is popularly known for drawing his jokes from his Indian heritage and Muslim faith. He is of a mixed decent – Indian-Malay. He is a doctor by profession but abandoned his profession for comedy, using laughter instead of drugs as medicines for healing people. His popularity in comedy stemmed from the comedy-club circuit of his native Cape Town, where he became known for poking fun at Islamic stereotypes. He recently starred as Ahmed Kathrada in Anant Singh’s epic Oscar and Golden Globe-nominated movie ‘Mandela – Long Walk to Freedom.’ Moosa, one of the country’s most popular and acclaimed funnymen with a style all his own, is known as “the Comedy Doctor”, and he certainly seems to have the remedy for the nation’s ills at the moment: A healthy dose of laughter! Francis Agoda is his name. The comedian is popularly known as “I Go Dye”, (which basically sounds like his surname) is from Delta state, Nigeria. One of his most popular comedy shows is the one titled, ” I Go Dye Standing”. Agoda started his comedy career as early as the age of 13 in his state. He is one of the most talented rib crackers Nigeria and Africa is blessed with. He is very fast mouthed and can cook up hilarious stories, funny enough to make his audience fall off their seats in laughter just within seconds. I Go Dye has been featured in MTV Africa Music Awards and also in the opening and closing shows of the world’s notable musicians including Akon, Boyz II Men, 50-Cent, Rick Ross, The Game, Kelly Rowland and others. He has won Creative Award in Africa (CAN), African Best Comedian, TV People Golden Award (New York), Best Creative Comedian In Africa, the NIDOE-SPAIN Award for his contribution to uplifting Nigerian cultural and artistic values, the Nigeria Best Comedian Award (NEA AWARD), National Comedy Award (NCA), Best Comedian In Nigeria, Best Niger-Delta Comedian, and many more awards. 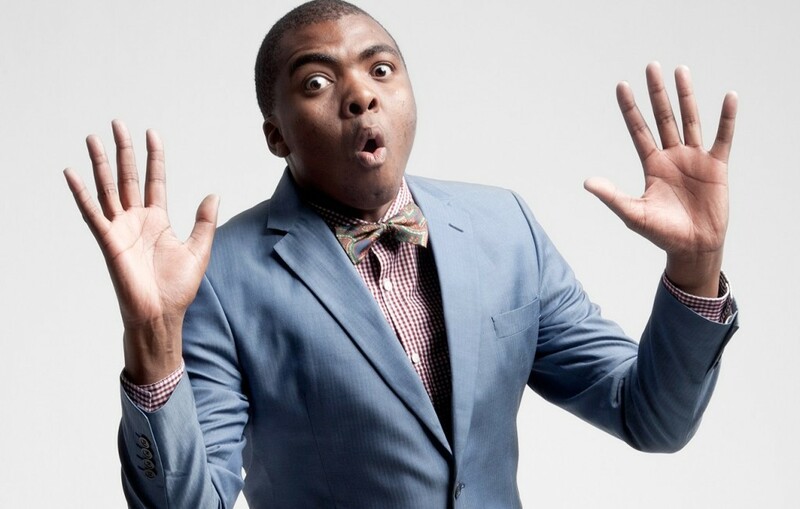 Loyiso Gola is one of South Africa’s foremost comedian, after Trevor Noah. He is the co-creator and anchor of the late-night satirical news television series Late Nite News with Loyiso Gola on e.tv and eNCA which was launched in 2010. He was born on 16th May 1983 and started his career as a comedian in the year 2002. He is known for giving satirical jokes which though hilarious, usually have underlying serious meanings. In 2012, he was named one of Mail & Guardian‍’s 200 Young South Africans in the Media & Film category. Men’s Health describes Gola as having “divisive mass appeal” due to the openly critical nature of his humour, and being “a genuine thinker masquerading as a fool and the reluctant voice of a cynical generation”. His younger brother Lazola Gola is also a comedian. He won 2014 Savanna SA Comic’s Choice Award – Comic of the Year Award. I need not tell you about Basket Mouth because even if you are not a lover of jokes, you can’t help but still know and hear him wherever you are. Basket Mouth, whose real name is Bright Okpocha is a leading artist in the Nigerian comedy industry and also the second most popular comedian in Africa. He is 36 years old and hails from Abia state, Nigeria. 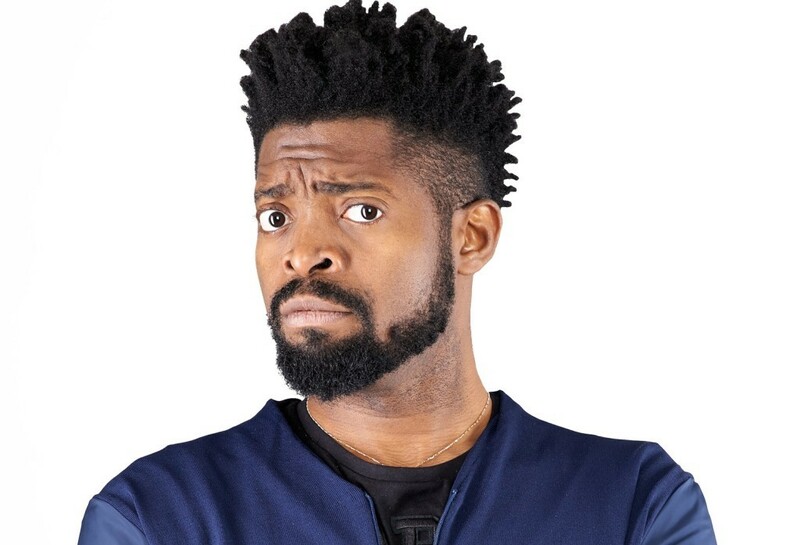 Bright is the organiser of the groundbreaking comedy show, “Basket Mouth Uncensored”, which was held for four consecutive years, (2005-2009) across the globe. He was the first African comedian to host a one-man comedy concert at the HMB Hammersmith Apollo which made huge sales; that was on 21st February 2010. 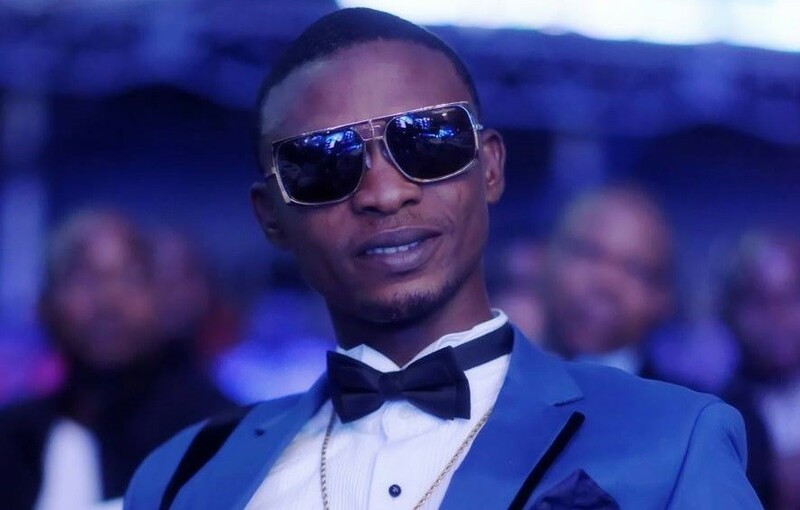 He gave comedy a try in his school days at the University of Benin, but you won’t believe that his first stand-up comedy was a disaster because the crowd got irritated and booed him off the stage. Later that year (1999), he came back after a series of research on what brand of comedy could sell in the University of Benin; that was the beginning of Basket Mouth’s inception and acceptance into the world of stand-up comedy. Basket Mouth has since hosted 9 different concerts in the UK including Basket Mouth Uncensored Live @ the o2, Nigerian Kings of Comedy and The African Kings of Comedy. He also hosted Comedy Central presents in South Africa, Lords of The Ribs, and many more. 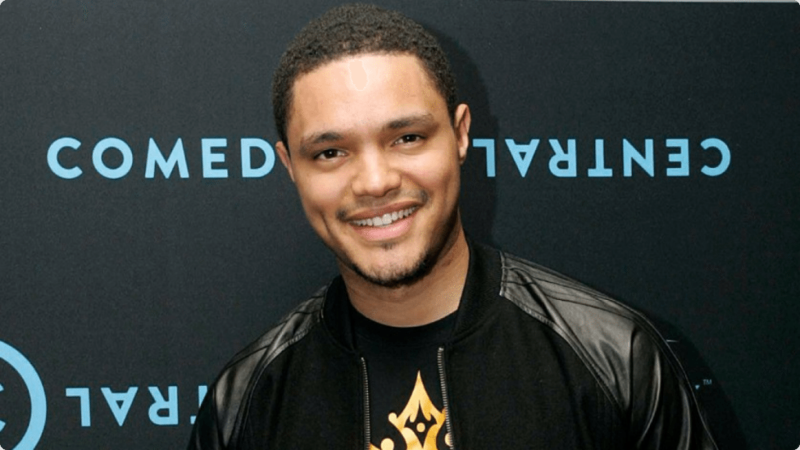 Trevor Noah is a popular South African comedian. He is usually referred to as ‘the funny man’ and is popularly known for drawing humour from the events of the South Africa Apartheid. Trevor Noah was born on 20th February 1984, in Johannesburg, South Africa. He is currently 31 years old. Though Noah is often regarded as a South African, it is actually his mother that is a native of South Africa, (Xhosa, to be precise). His father is Swiss but lived in South Africa where he married and gave birth to Trevor. Trevor does not put down his speeches in writing, not even a sketch of it as some other comedians do. He does everything spontaneously and this makes a lot of difference. He generates humour from whatever he feels is suitable for the situation and audience at that moment. Trevor Noah has joined the list of trending names in international comedy. He is the latest contributor to The Daily Show with Jon Stewart, debuted on 4 December 2014. He is the first South African stand-up comedian to appear on The Tonight Show, and currently the funniest and most popular comedian on the African continent.